The perfect cap for every occasion! 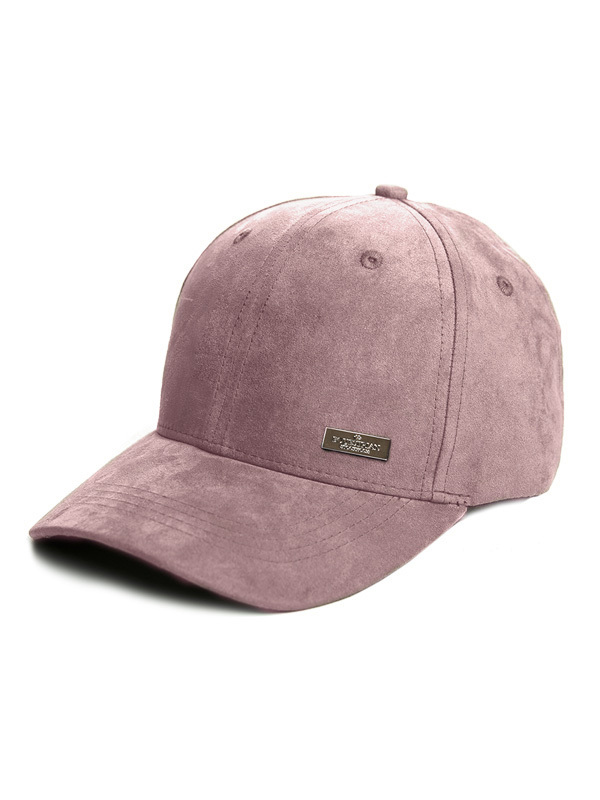 Nice cap in dusty pink that is the perfect match to our next generation jacket ‘Dusty Pink’. The perfect cap if you like more sober pink colors.